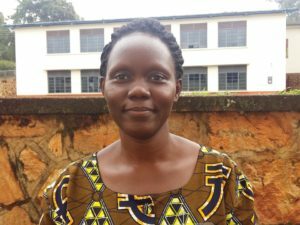 Judith, a student in the Uganda 2016 Masters Degree in Organisational Leadership (MAOL) cohort, is the first child in her family to pursue a Master’s degree. She used leadership tools from the Strategic Management course to bring her clan together and to develop a peaceful plan for the clan’s future. “Before starting this course, we (my father’s family) never had any family and clan meetings to discuss and resolve issues that affect the holistic development of the clan. After joining the course, I took a step of leadership to talk to my father and help him see the need for a family meeting and later a clan meeting. He excitedly accepted my idea and mobilized all his children and his sisters to be in the meeting. 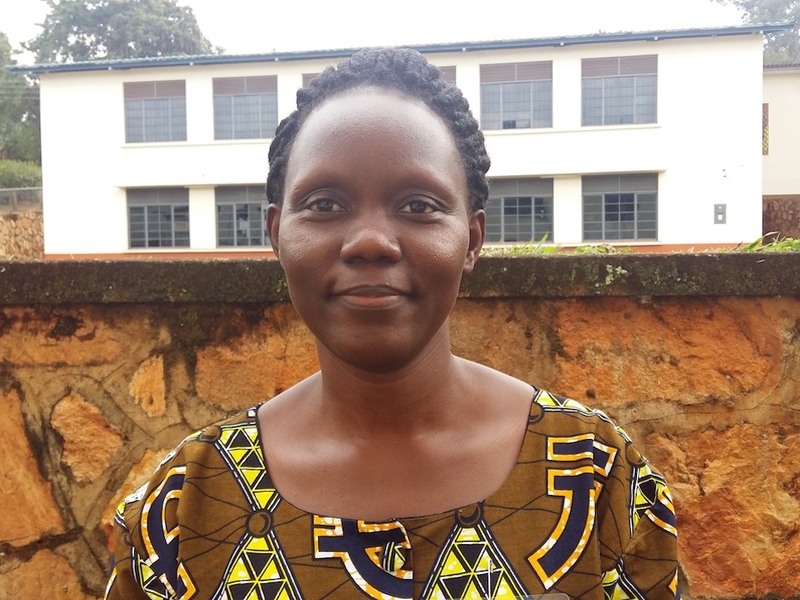 We are proud of Judith for pursuing a graduate degree and for using her new skills to boldly lead her family and clan toward a peaceful and thriving future. “Demystifying Leadership” for French-speaking students in Africa – your chance to help!